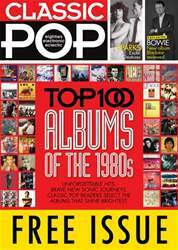 1 Who wrote hits for pop trio Bananarama before moving on to work alongside Stock Aitken and Waterman? 2He went on to have a massive hit with White Wedding, but what was Billy Idol’s real name? 3 Which female Eighties singer originally fronted a band called Blue Angels?